What can government cloud adoption teach us about enterprise cloud? | Faction Inc.
What can government cloud adoption teach us about enterprise cloud? Federal, state and local government agencies are steadily leaning toward storing more data and applications in the cloud. In fact, adoption of cloud computing among government organizations is set to take off, according to a 2015 report from Forbes Insights and Microsoft. The report, published in May, indicated that government agencies are moving to a “cloud first” orientation, meaning cloud deployments are set to grow at an exponential rate coming up. Because cloud environments are scalable and thus only utilize the computing power and space that a business needs at any one time, agencies can realize handy reductions in operational and capital expenditures when they move to the cloud. The same goes for enterprise customers looking to save money on physical equipment – investing in a cloud server provider takes away the need for server maintenance and upgrades, making it easier for IT staff to devote their time to other, more important projects. According to the Government Accountability Office, an average of 2 percent of government budgets went toward cloud computing in 2014, but what’s telling is the amount saved. For example, the General Services Administration was able to save $2.6 million by migrating to a cloud customer service solution. This amount of savings mirrors the effects the cloud has had on enterprises, as well. 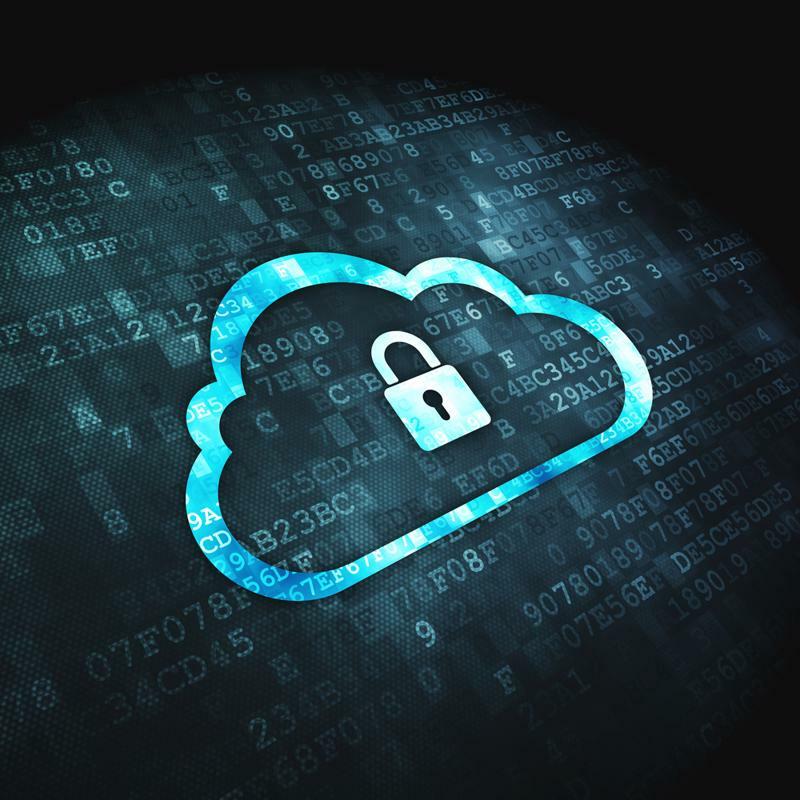 There are always questions revolving around security when it comes to cloud computing, but there is proof that computing within a cloud environment could actually boost security. In fact, the National Institute of Standards and Technology found that cloud computing can help to improve security for government agencies, because it provides a way for companies to maintain business continuity by creating built-in redundancy. The cloud can offer enhanced security to both government agencies and enterprises alike. Cloud environments are inherently flexible. No matter whether it’s done by a government organization or an enterprise-class business, investing in private cloud infrastructure can offer the scalability they need as they grow or take on more projects. Agencies have the goal of being able to provide better services for their constituents, and the capabilities brought to the table by cloud computing allows them to do that. These are all ways cloud adoption among government agencies serves a similar purpose to enterprise cloud computing. If we take these ideas and apply them to enterprise adoption, we can have a successful cloud solution.